← Restless Sleep Tied to Pain in Seniors. “We are committed to the development of better flu vaccines, but existing flu vaccines are the best preventive tool available now. This season vaccinated people were substantially better off than people who did not get vaccinated. The season is still ongoing. 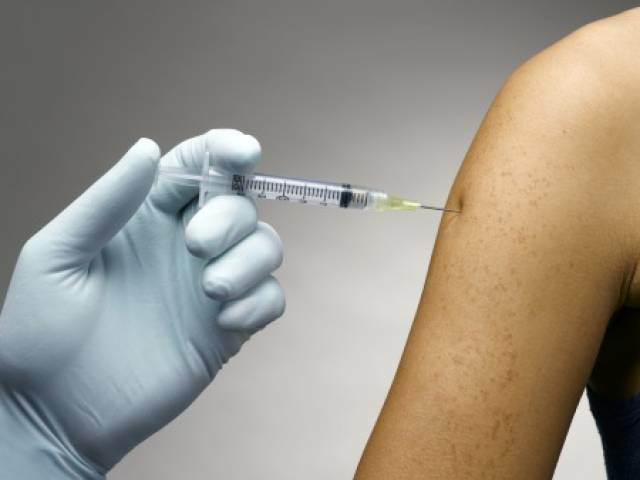 If you haven’t yet, you should still get vaccinated,” said Dr. Frieden. Check out How to Fight the Flu for more information. You put out such great information, I love to share it! Thanks. It’s great that we both benefit from it.